Just hours after being announced, beta versions of Apple's iOS 7 and OS X Mavericks is now available to developers, giving coders their first at look the new operating systems ahead of a public launch expected for fall. 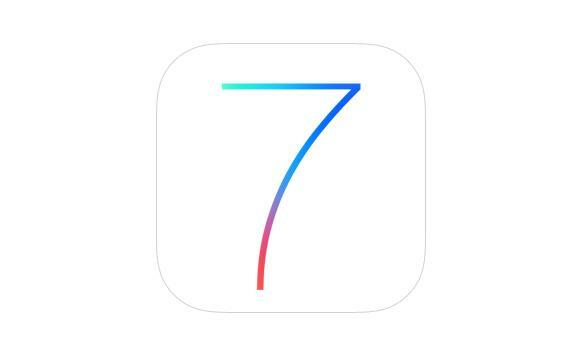 As for Apple's mobile OS, the first build of iOS 7, dubbed 11A4372q, was released for testing on Monday for the iPhone 5, 4S and 4, as well as the latest iPod touch. Apple's new iOS has been overhauled, with a new design aesthetic that adds more depth through transparencies and textured designs. App icons have been flattened, and new features were added, including a few borrowed ideas from popular third-party apps. Also included in the new mobile OS is an enhanced Siri virtual assistant and a new Control Center that puts frequently accessed settings on a single pane. On the desktop, Apple announced OS X Mavericks, which the company said is the start of the next ten years of Mac. Among the over 200 new features, Mavericks will sport a tabbed interface in Finder, file tagging and enhanced multi-display support. These come along with system and performance boosts, as well as power saving measures built into the OS. Apple's senior vice president of Software Engineering Craig Federighi showing off some of Mavericks' new features. Also released today was a developer preview of Xcode 5, the upcoming version of Apple's app-building tool chest, with new features like automatic configuration, automatic layout, debug gauges, and more. Developers can download the respective software via Apple's Developer Portal.